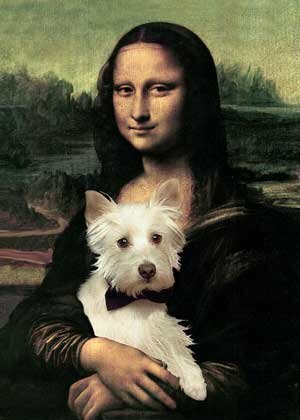 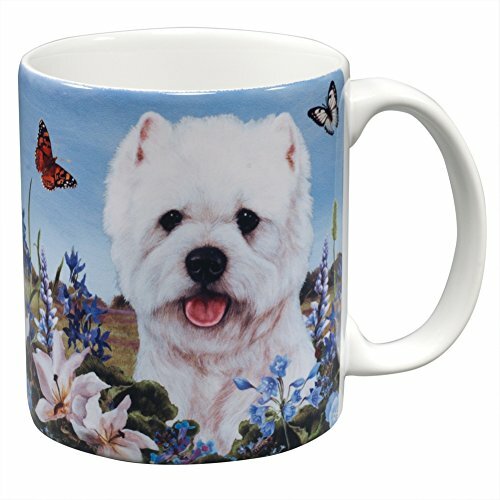 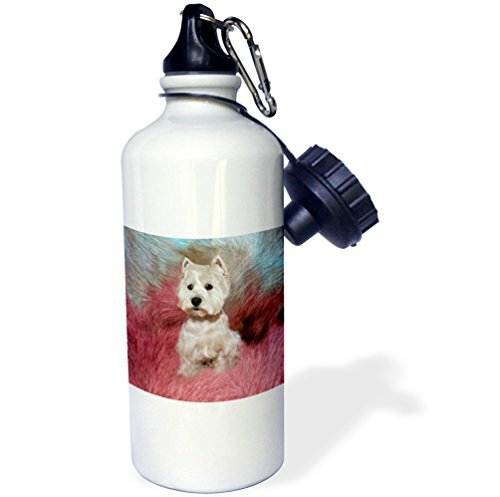 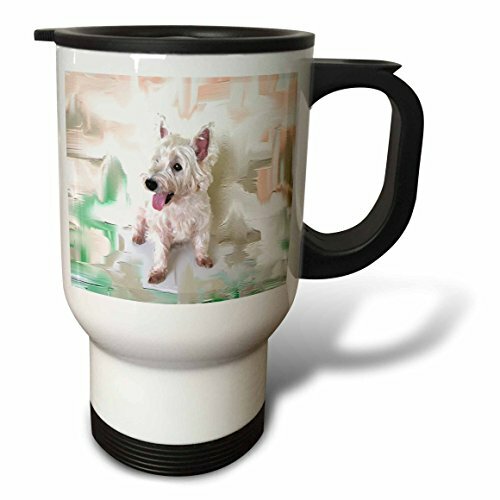 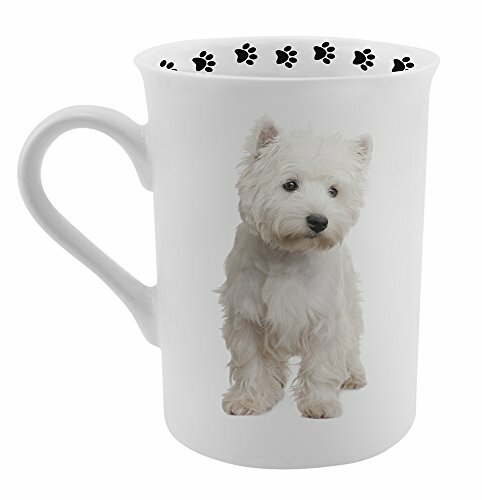 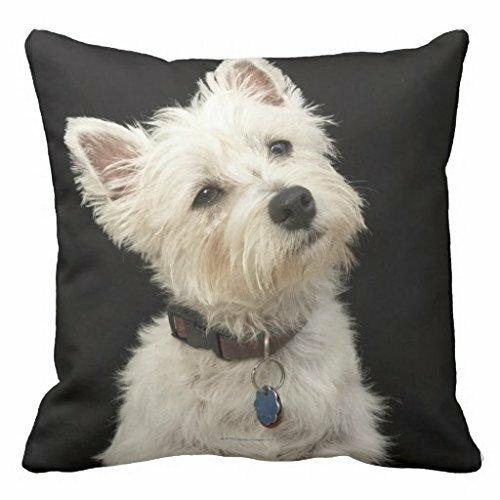 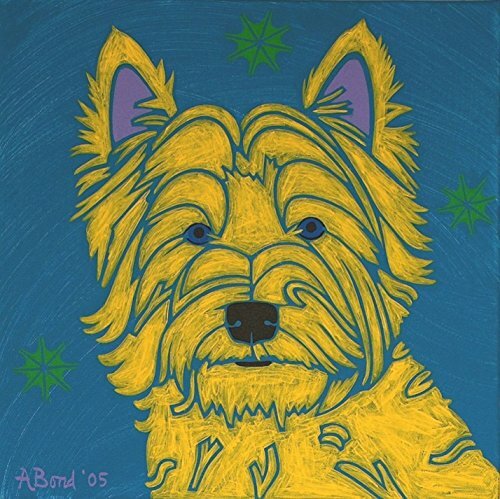 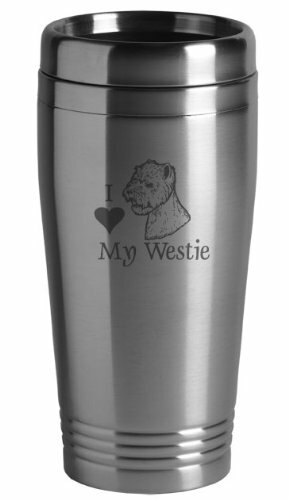 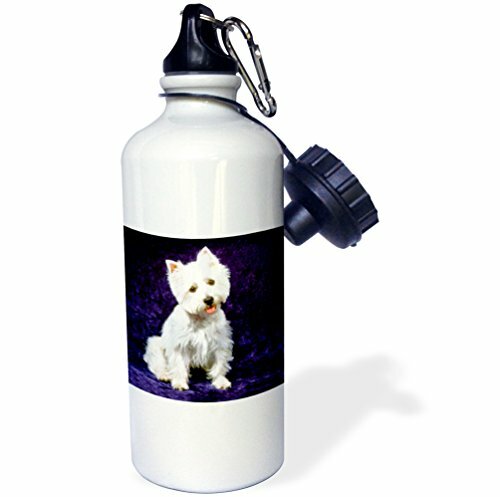 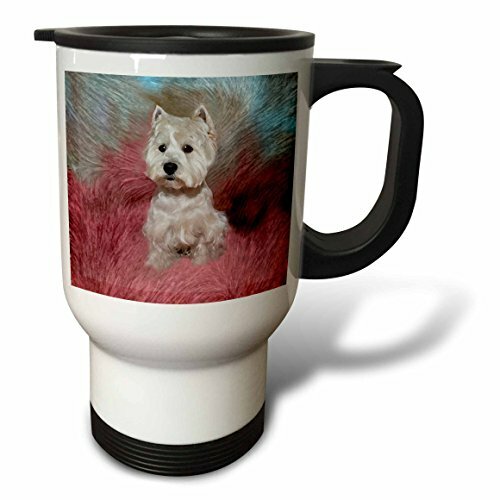 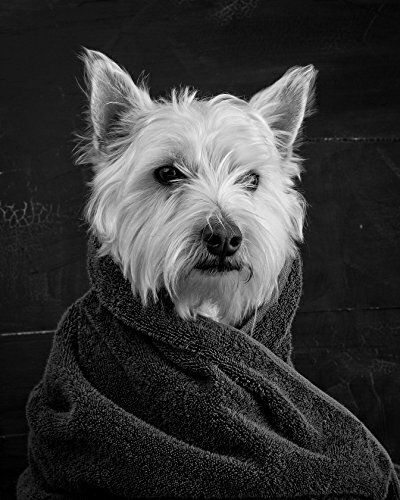 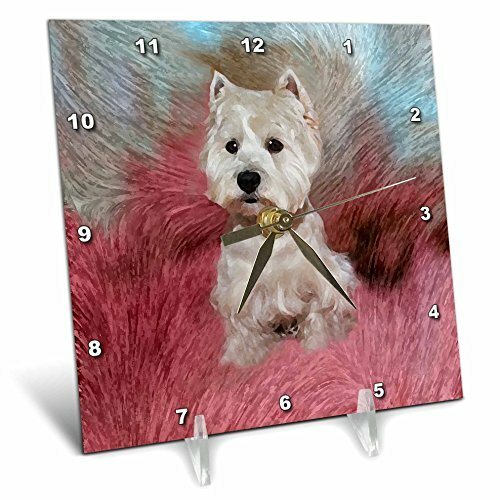 Here are some of my favorite gift ideas for West Highland White Terrier owners or lovers. 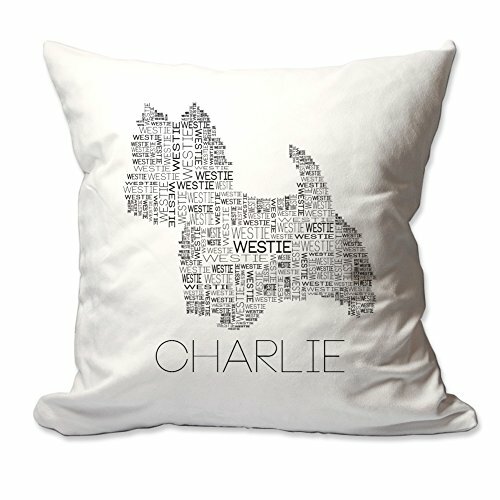 If you have a friend or family member that is a Westie owner or enthusiast then these presents will go down a storm. 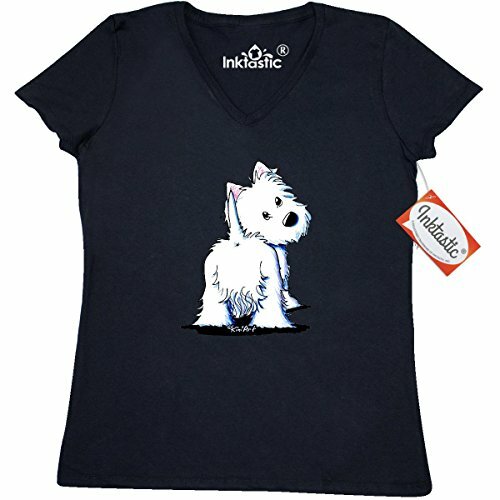 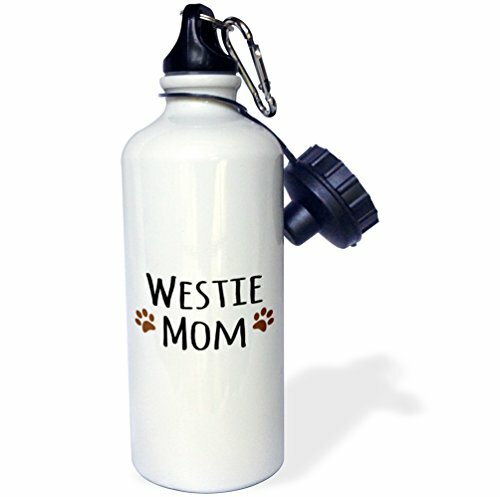 T-Shirts with a Westie themed logo or picture would make a fantastic gift. 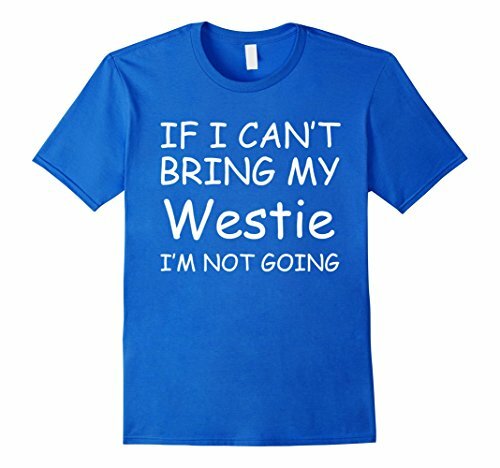 I love the blue Tee featured in the middle here with the words “If I Can’t Bring my Westie I’m Not Coming”. 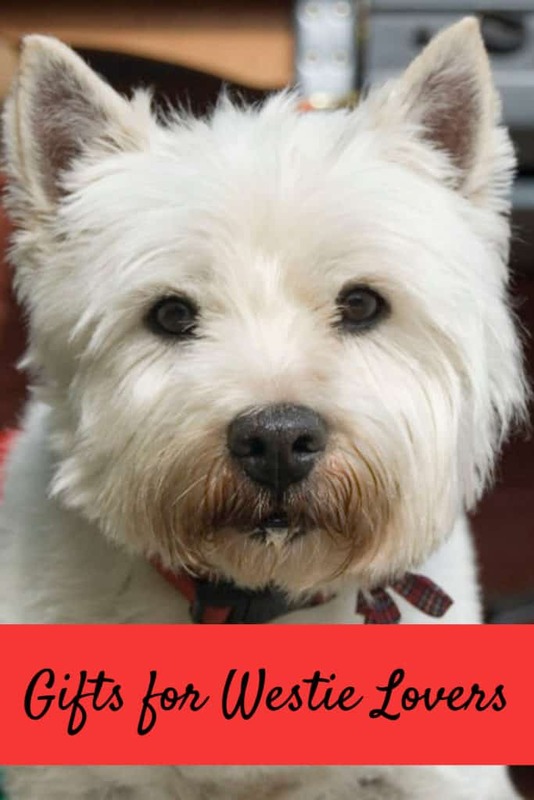 As a Westie owner, I totally understand the sentiment. 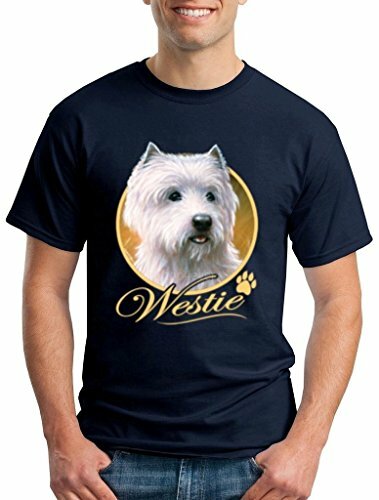 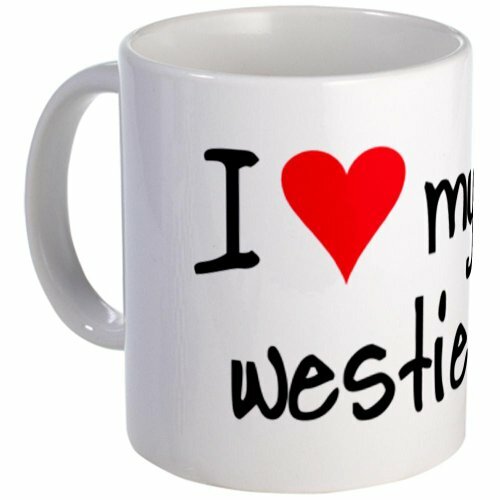 Here are a selection of men’s Westie T-shirt any Westie owner is going to love. 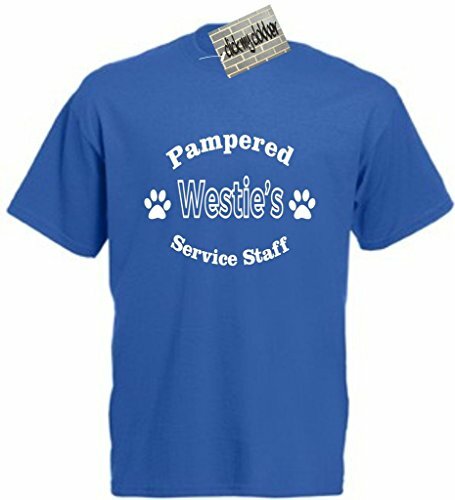 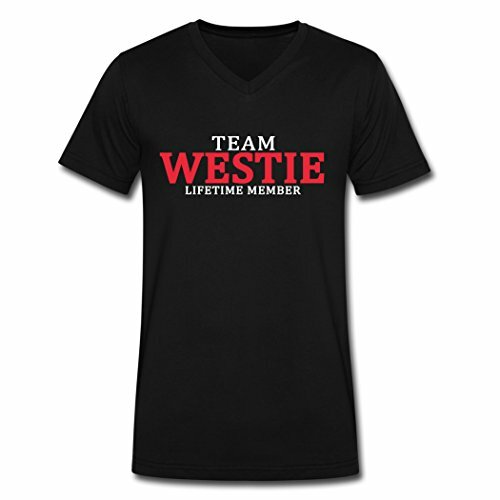 Of course every Westie has their own team of carers, so the black t-shirt is just right! 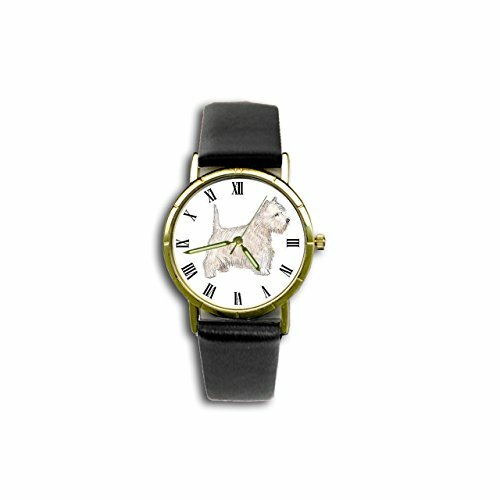 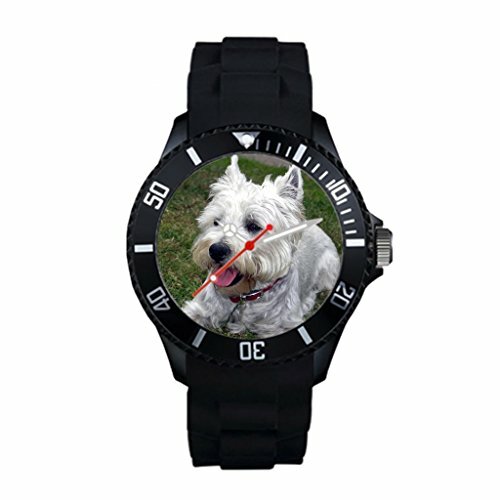 One of these watches will make a great present for a Westie lover. 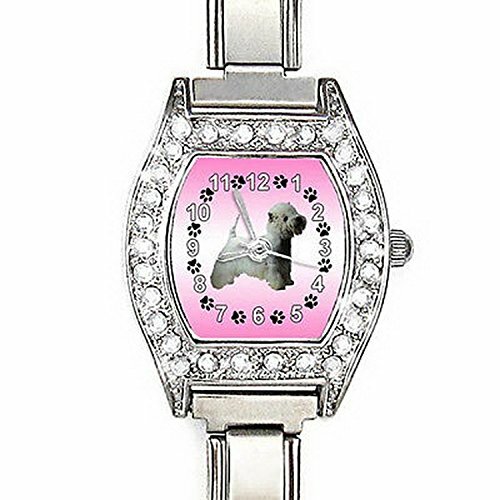 I like the wristwatch in the middle I’m off now to drop huge hints to my husband about him buying this for me for Christmas! 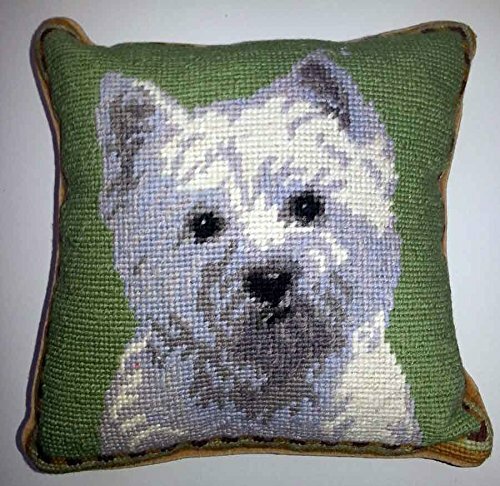 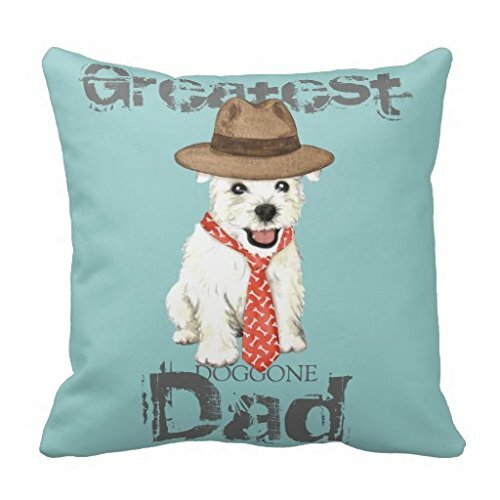 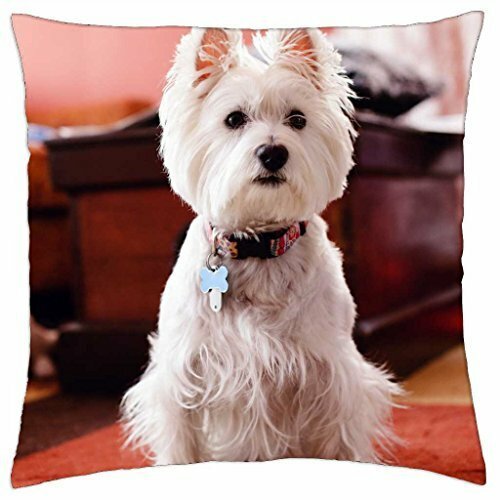 These throw pillows will look great in the homes of peole that love Westies. 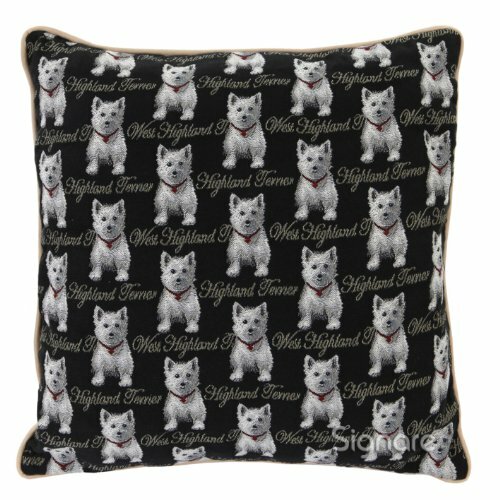 Only problem is the Westie will almost certainly have it as !their” pillow. 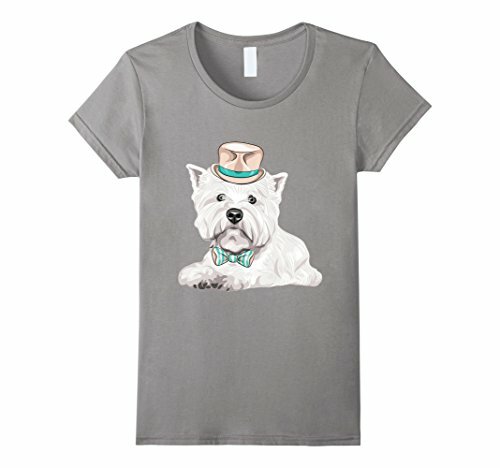 These are just too cute for words. 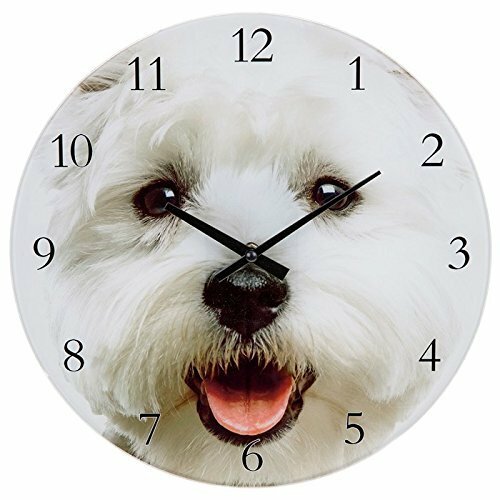 I love the clock that has a dog biscuit as the pendulum and clock hands.